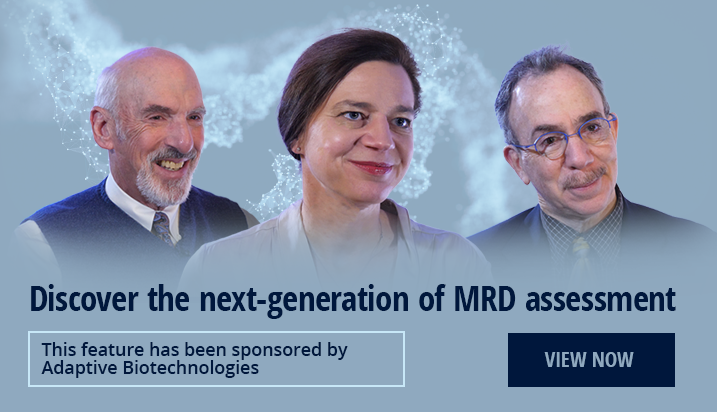 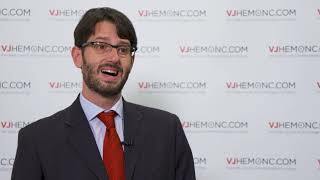 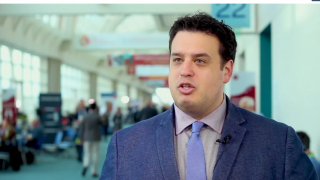 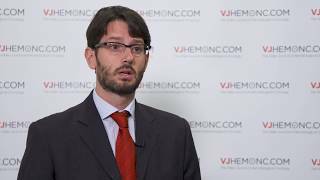 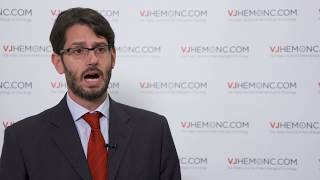 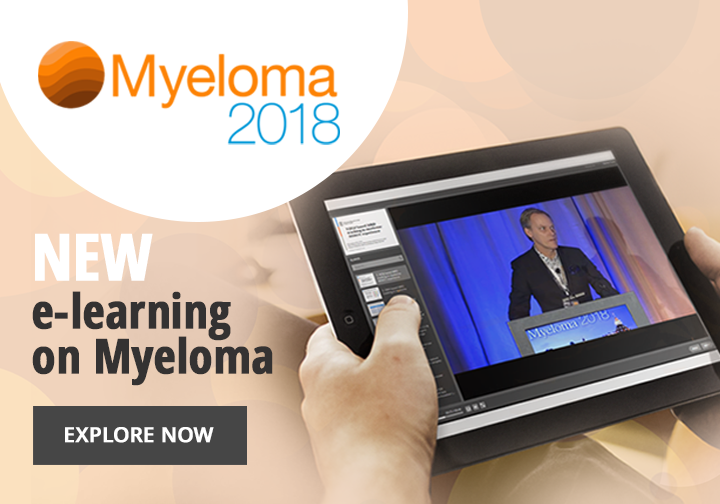 Alberto Rocci, MD from the Central Manchester University Hospital, Manchester, UK discusses the encouraging data from recent clinical trials, looking to add novel agents to existing drug combinations for the treatment of multiple myeloma. 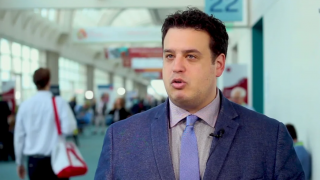 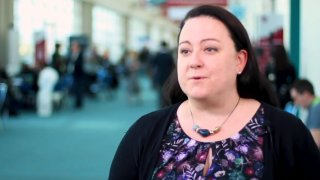 Dr Rocci explains that by adding on novel agents, it may be possible to improve depth of response, progression-free survival and even overall survival. 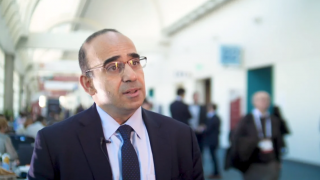 This interview was recorded at the British Oncology Pharmacy Association (BOPA) 20th Annual Symposium 2017 in Glasgow, UK. 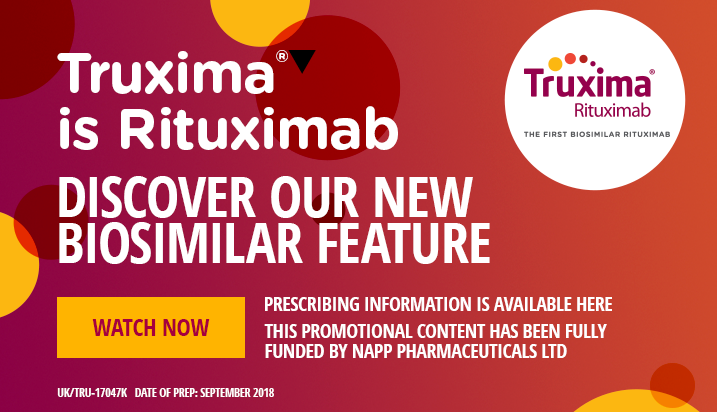 This content has been supported by Napp Pharmaceuticals through an unrestricted educational grant to Magdalen Medical Publishing.The company has had no influence on the production of the content.